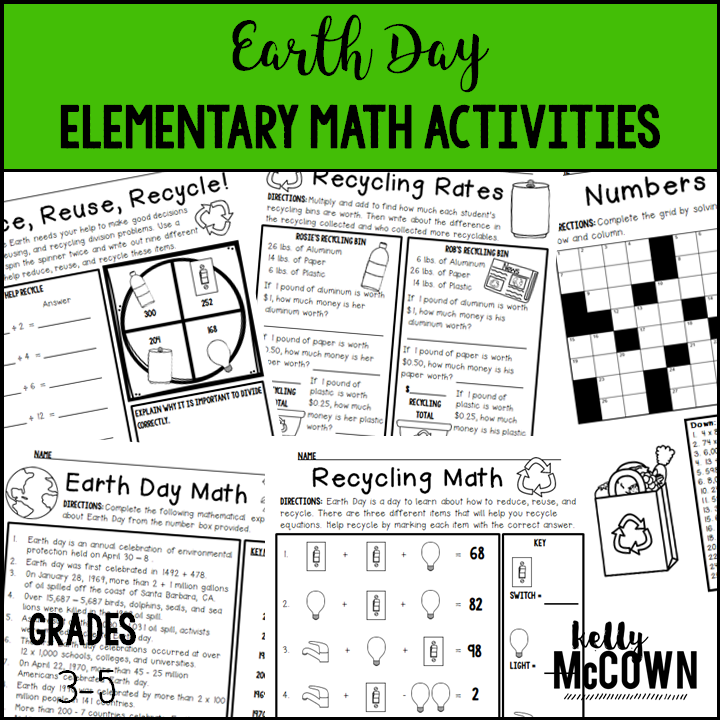 Are you preparing for Earth Day? Did you know that over 1 billion people celebrate Earth Day? 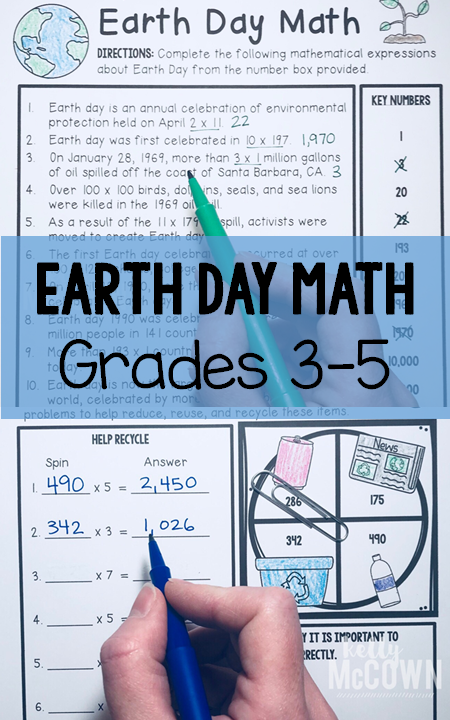 You can too with this Earth Day Elementary Math Activities NO PREP packet that will keep your third, fourth, and fifth graders engaged! Not only is it PACKED with grade level math problems, it also gives students fun coloring, puzzles, and problem solving. Use this packet for bellwork, classwork, extra credit, fast finishers, or homework.